Create a style statement with this classic dresser from the Wrentham collection by Homelegance. 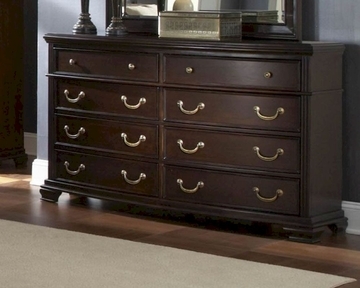 A blend of traditional styling and elegance, the dresser extrudes sheer beauty. 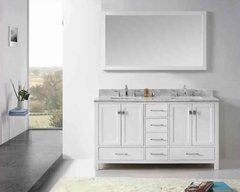 Made from a sturdy construction of durable materials, the dresser is equipped with ten large drawer for placing your everyday essentials such as cosmetics, towels, toys and books. You can even place your favorite photo frames, artifacts and vases on this dark brown finished dresser. An absolute essential accessory for modern and contemporary homes.